Wennigsen is a municipality in the district of Hanover, in Lower Saxony, Germany. 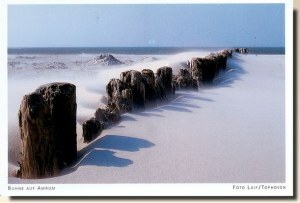 It is situated near the Deister hills, approx. 15 km southwest of Hanover. The founding date of Wennigsen is unknown. It possibly dates back to 5th to 8th century. The first dated occurrence (1199 to 1206) is a copy of a certificate from bishop Hartbert of Hildesheim. At this time there was a settlement of Bernhard, earl of Poppenburg, in Wennigsen. He had three roses each with five leaves in his coat of arms. Today Wennigsen bears one of them in its coat of arms.